Nigeria’s largest indigenous entrepreneurial facility, popularly known as the Ariaria market in Abia state, may soon overcome decades of inadequate electricity that hampers the output of thousands of Nigerians working and trading at the multi-million dollar hub. 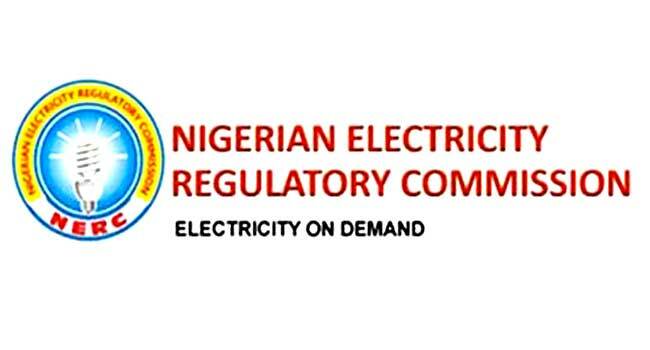 The Nigerian Electricity Regulatory Commission (NERC) on Wednesday announced that licenses have been issued for the generation and distribution of 9.5 megawatts of electricity to serve the Ariaria market in Aba. Ariaria market is West Africa’s largest hub of entrepreneurs who produced goods that are distributed across West and central African countries.